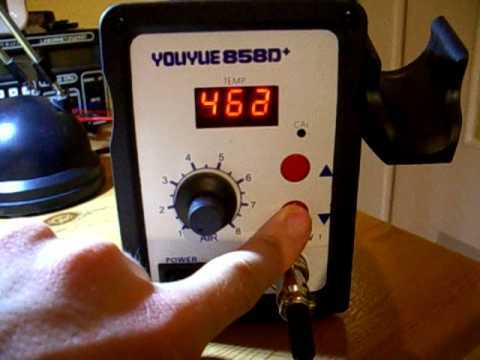 Category Archives: Soldering & PCBs. It smell something… sniff sniff … yes, I smell BS! Don’t you just hate it when you run out of holes and have to use a bridge wire to some free patch on the proto-board? I thought so. Adding some more stuff is always fun. More Stencils from OSH-Stencils — Panellize this! 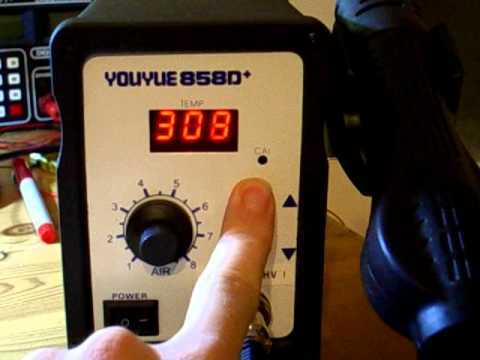 The YOUYUE 858D+ I have in my possession uses an AVR ATmega8 microcontroller to control the fan-speed, drive a 7-segment display, read 2 buttons and drive the TRIAC via an opto-isolator. This device seems to be a clone of several other branded ones out there. The Atten / Aoyue 858 come to mind ;-) I bought it on ebay for 38€ delivered. 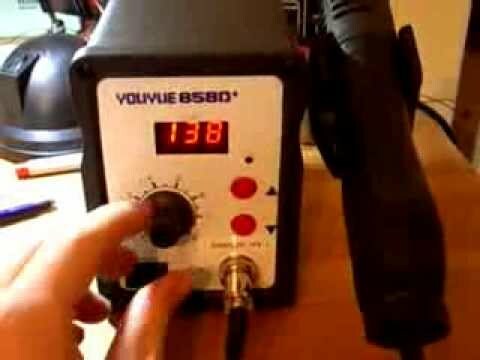 Soldering DFN10 packages by hand — quite simple ! If you use the right footprint! 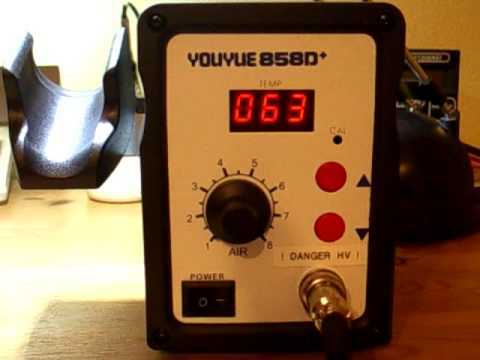 Posted in Soldering & PCBs. 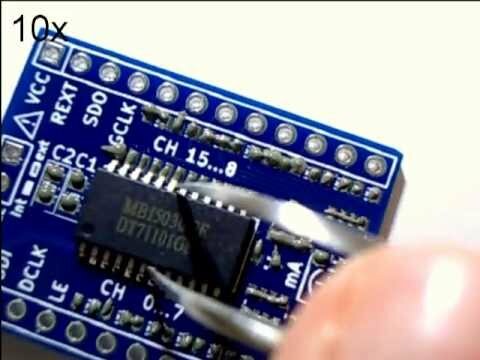 | Tagged DFN10, footprint, MLF10, SMD, soldering	| Comments Off on Soldering DFN10 packages by hand — quite simple ! As of late I’ve been making smaller and smaller circuit boards, fighting for every mm² of space. 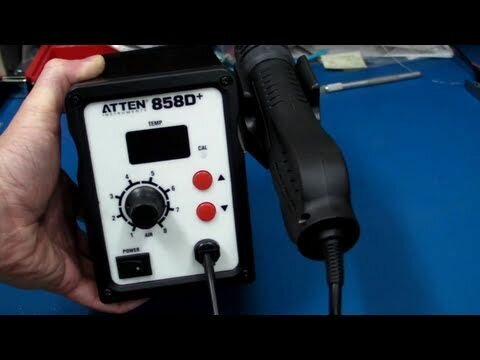 The typical 6pin ISP connector used for programming a lot of the AVR micro-controllers has been getting in the way more and more.